Rachel Maddow had a monster March for MSNBC. 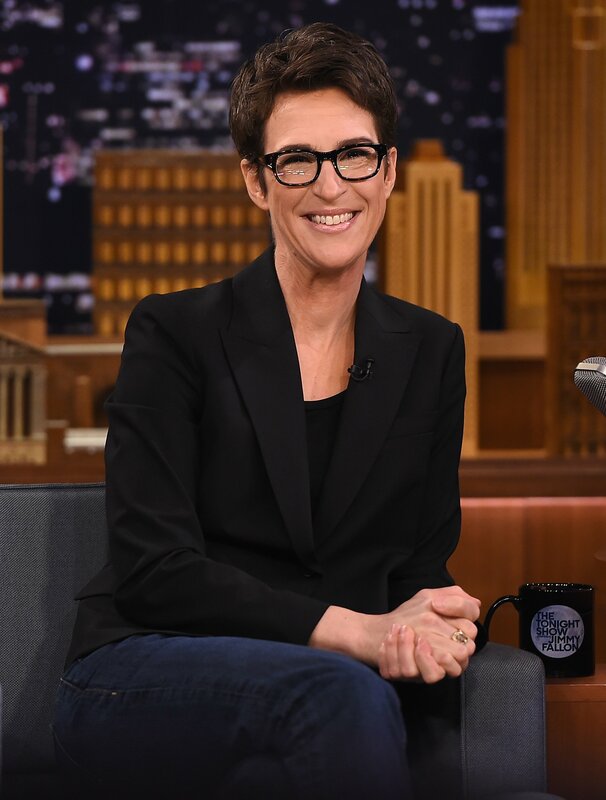 “The Rachel Maddow Show” averaged more than 3 million viewers per broadcast. She topped her 9-10pm Fox News and CNN counterparts in both total viewers and the coveted A25-54 demo, according to NBC Universal. It was her 10th time winning the demo in the past 13 months. Maddow’s recent ratings surge has helped MSNBC seriously compete with Fox News’ traditionally dominant primetime lineup and lifted them far above CNN’s flagging numbers. “The Last Word with Lawrence O’Donnell” also saw a six percent ratings surge in March, rising to an average of just over 2.3 million viewers.